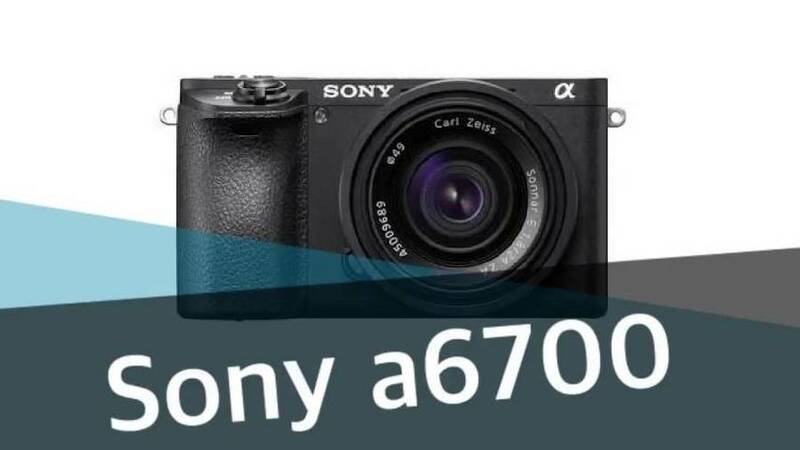 Sony is rumored to be working on a new enthusiast APS-C camera which could be named as Sony A7000. In a recent interview with Imaging Resource, Sony confirmed again that they are actively developing a high-end APS-c MILC. In the camera market the Fujifilm X-T3 and X-T30 uses the 26MP X-Trans BSI-CMOS 4 sensor that is made by Sony. It’s the most advanced APS-C sensor as of today. We believe that a possible Sony A6700 camera will use this sensor with improved AF and the addition of 4K @60p 4:2:2 10 bitvideo mode. Yeah, I think you’re right, and we have the opportunity to develop a type of enthusiast APS-C model, and the enthusiasts, especially the US ones are waiting for this type of model. But you know, last year, all the owners, especially at the US market, we conducted a market experiment, and for Alpha 7 Mark II, we kept the price at US$999. And I want you to know that the result was more than our expectation. That means that many enthusiast customers bought the Alpha 7 Mark II, and the Alpha 7 Mark II is a full-frame model, so my understanding is that somehow the customers are overlapped between high-end APS-C and entry-level full-frame.